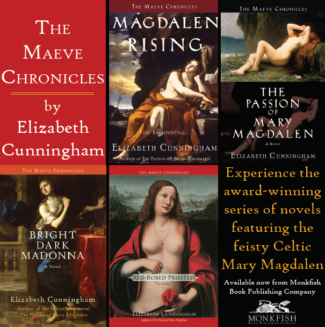 The Irish goddess Brigit “whom poets used to follow”… Indeed, many still do, and more are turning to her every day. 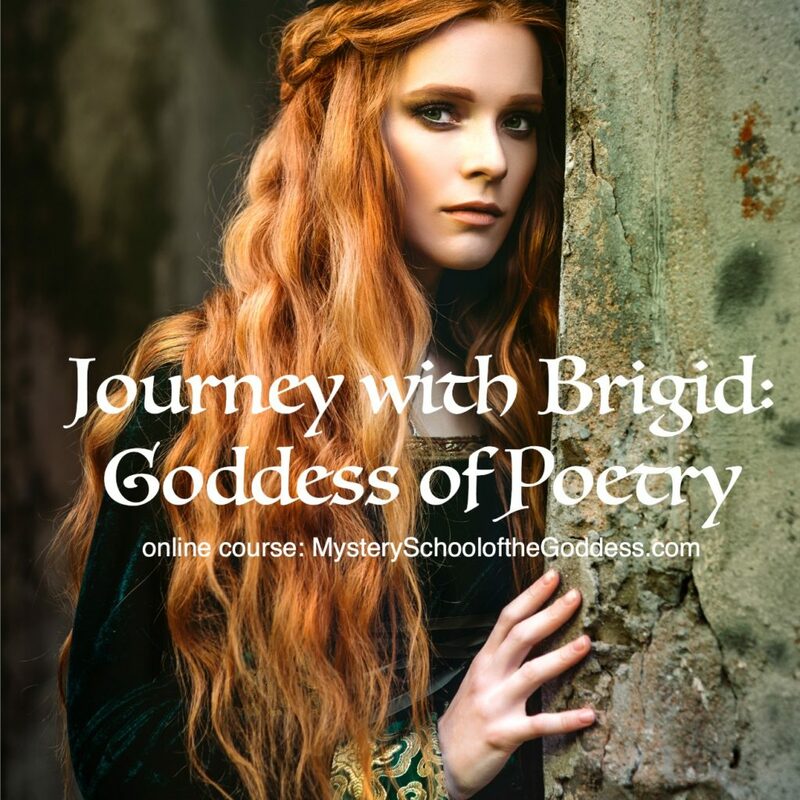 Learn about the goddess of poetry and the role of the poet in ancient Ireland; free the poetry in your own soul with Brigit as your inspiration and Mael Brigde as your guide. Over the next nineteen days you will have an opportunity to begin to awaken Brigit’s poetic presence in you, and to ease more deeply into the act of writing. 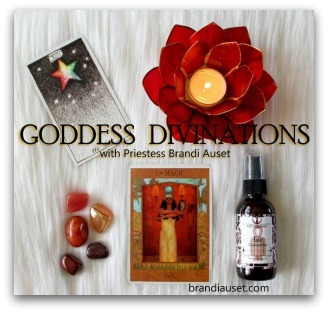 Meet Brigit as goddess of poets, as inspiration, as protector. Music, poetry, meditations, historical information, and many opportunites for writing with Brigit make this a journey of contemplation, aspiration, and expression. 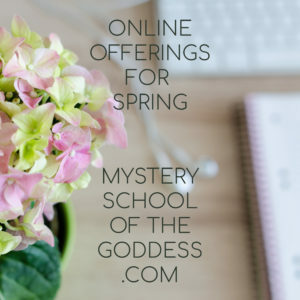 Journey with Brigit, Goddess of Poetry is a self-paced course, open to people of any gender identity, creed, or race. This is the third of Mael Brigde’s Brigit courses. There is no prerequisite for taking this course. 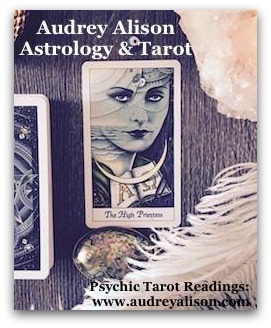 …then welcome to Mael Brigde’s nineteen session, self-paced class, Journey with Brigit, Goddess of Poetry. All you need is a curious, open mind, and a love of words in creative and spiritual expression. The encouragement and knowledge of your teacher, Mael Brigde, as you experience this interactive course. 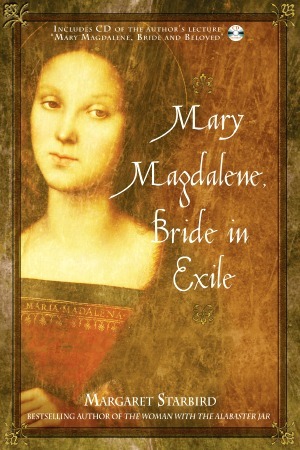 “… I really did like the way the course offered a lot of quotes directly from source material. I think often this is the best way to let a student contemplate the original material without the filter of an author’s opinion. I also like the amount of poetry included and the way that allowed me, as a student, to experience the material without overthinking it and to appreciate the beauty of the ideas presented… The overall feel of the course was contemplative and engaging without being tedious or excessively ‘school-like’ in its feel, which I think will have a wide appeal to modern adult spiritual seekers. Morgan Daimler is the author of Pagan Portals: Brighid from Moon Books.